They’ll love using Alexa—if you set it up the right way. If you love new technology like we do, this scenario might sound familiar: You’ve found the perfect tech gift for your parents or grandparents, but you’re worried they might not use it if it’s too complicated to learn. You know they would love the functionality, but how do you make sure it’s as easy to use as possible? It’s a common dilemma, and often, it comes down to setting up the device in a way that's as straightforward as possible. 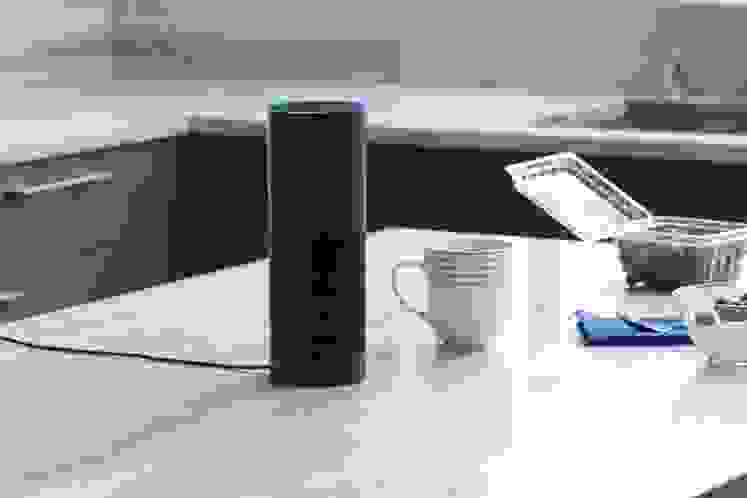 The Amazon Echo(available at Amazon), and its Alexa virtual assistant, is one such device. Luckily, there are several ways you can make Alexa's voice controls super easy to use. When you set up Alexa this way, your non-techie parents will quickly realize the awesome functionality that comes with this device. You can change the "wake word" on your Echo or Echo Dot so it's easier to remember. Most people use “Alexa” to initiate a voice command, but if your parents can’t remember the name, there are a few easier wake words you can choose from too. 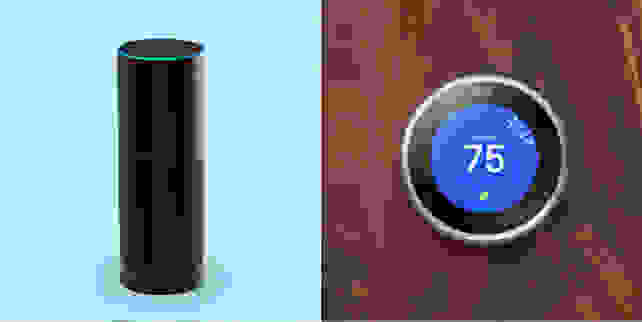 Other smart devices like a Nest thermostat can be connected to your Amazon Echo. 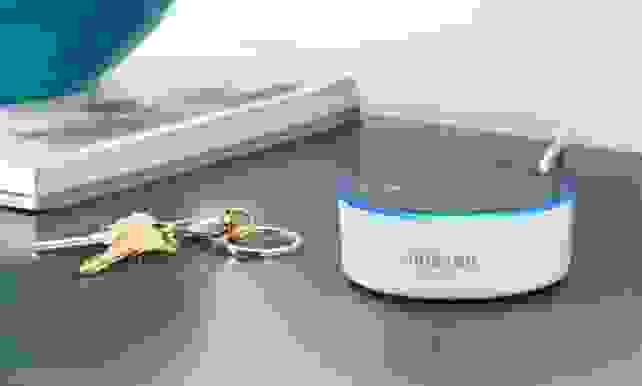 If your parents are the proud owners of other smart home devices, like a Nest thermostat or August smart lock, you’ll want to connect these devices to Alexa. To do this, you’ll need the gadgets to be on the same WiFi network and their apps to be up-to-date. To enable new commands, go into the Alexa app and choose Smart Home from the menu. Navigate to “Configure Smart Home,” then “Enable Skills.” Search for the brand name of the device you want to connect, such as Nest, then enable its skill. You’ll be prompted to sign in to the third-party account, so make sure you have your parents’ log-in credentials handy. Once you’ve followed all the prompts on the app, instruct Alexa to “discover devices,” and she’ll sync up to the other smart home products you’ve enabled. It’s also a good idea to give your parents a list of voice commands for the smart gadgets you connect, as the wording can be pretty specific. For instance, Nest notes that you have to refer to a Nest thermostat by its “name” for Alexa to control it. So, “Alexa, set the temperature to 70” won’t work—you have to say “Alexa, set the 'Hallway thermostat' temperature to 70.” Don't forget that you can give the thermostat a custom, easy-to-remember name via the Nest app. You just might need to have Alexa re-discover the device to learn the new name. 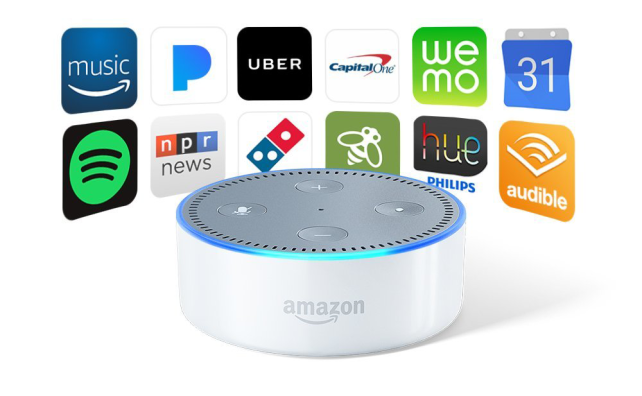 And if you're curious about what devices you can connect to Alexa, we have a roundup of the best Alexa-compatible devices and in-depth guide to everything that works with Alexa. You can now control your Harmony Hub through Alexa. Thanks to a recent software update from Amazon, it's now easier than ever to control a TV with Alexa. For example, if you connect a Logitech Harmony Hub to your parents' TV and other entertainment systems, they can use straightforward directions to control these devices. 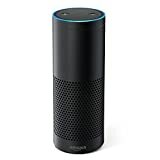 Once your Echo is connected to the Hub (follow the steps above), all you have to say is “Alexa, turn on the TV” or “Alexa, turn on ESPN.” It’s a perfect solution if your parents are forever yelling to each other across the house, trying to figure out where they left the remote. Alexa has also been recently updated to remotely control your Amazon Fire TV, which itself comes with an Alexa Voice Remote. Show your parents how easy it is to search for TV shows and movies with voice commands—no more scrolling through endless menus or struggling to type in search fields! Find and install specific Alexa skills that your parents will enjoy. You can choose from a wide variety of these skills—there’s everything from games and puzzles to fitness and sleep aids, and the best part is that Alexa skills are all free to install! Just go into the Alexa app, navigate to "Skills" and enable the options you think your parents will use. Sure, there's a learning curve when it comes to older generations and technology, but with a little guidance, your parents and grandparents will learn to love today's smart gadgets just as much as you do.